Rented a cart. Everyone was very friendly. Best deal in town. 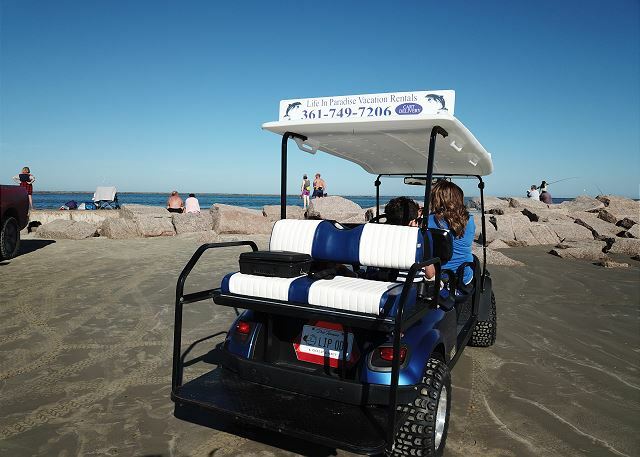 We will be using Life in Paradise every visit to Port Aransas.. Thank you for renting with us. 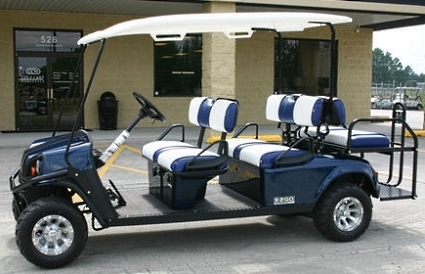 Golf carts make it so easy and fun to get around town and see the sites. Please rent with us again when you come back. Great location! Pool was awesome! This was a nice property. When we arrived there was a lot of wood and debris on the lower level. Remodeling the downstairs apartment I guess. The golf cart was broken down but the management company got us two replacements very quickly. The pool was awesome! The owner was around but he was super nice. House is close to everything. We had a great time! 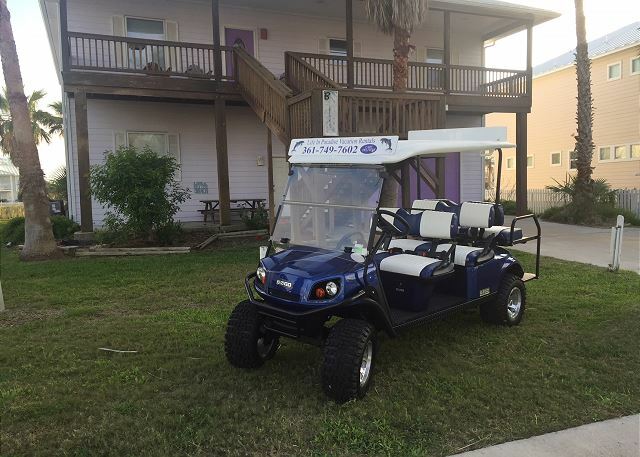 Thank you, we are happy that you had a good time here in Port Aransas. please come again soon. 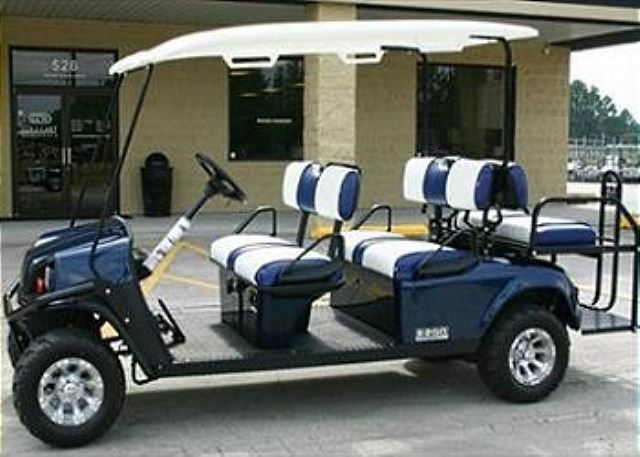 Thank you for reviewing our Golf Cart, we are glad to hear everything in the unit and the cart was satisfactory. we cannot thank you guys enough for the review, come back and see us anytime.